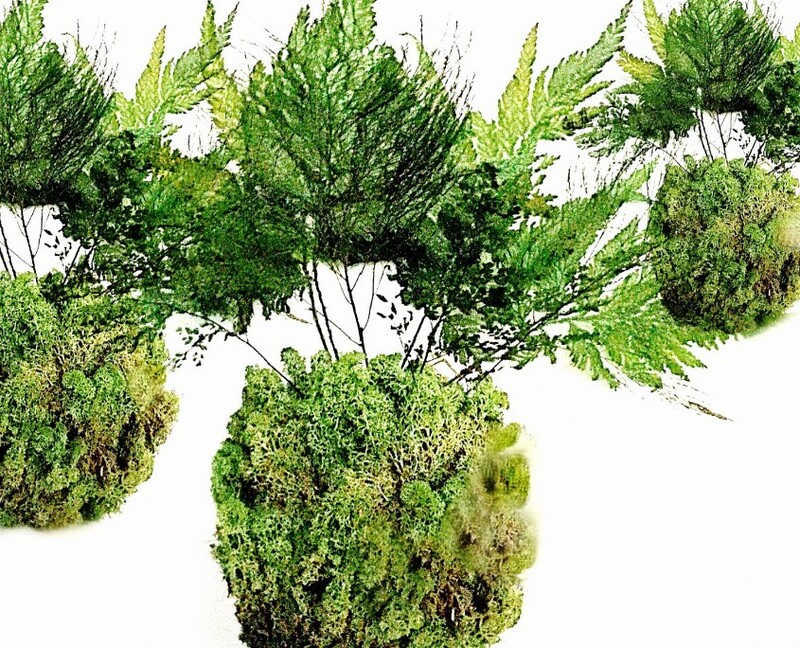 Stem & Stamen creates planters of any size, that require no water, soil or sunlight. 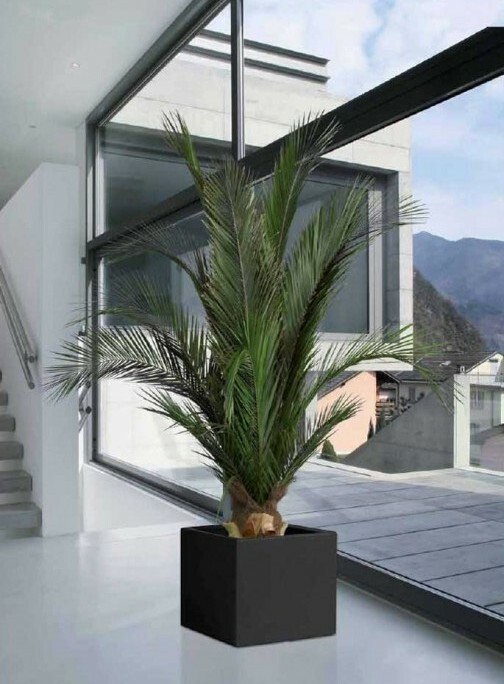 Because of these properties the planters remain lightweight and can be installed upon any surface, and orientation for commercial spaces and interior home decor. 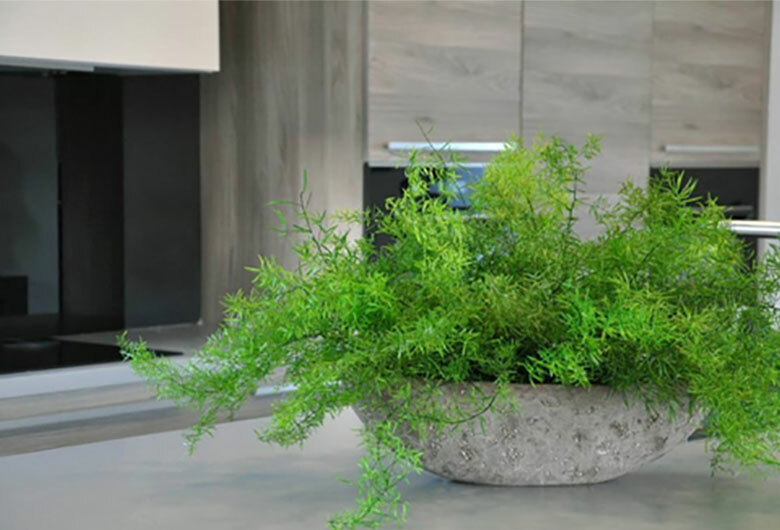 These plants are particularly popular for airports and shopping centres, in hard to reach places that would otherwise be prohibitively expensive to maintain. 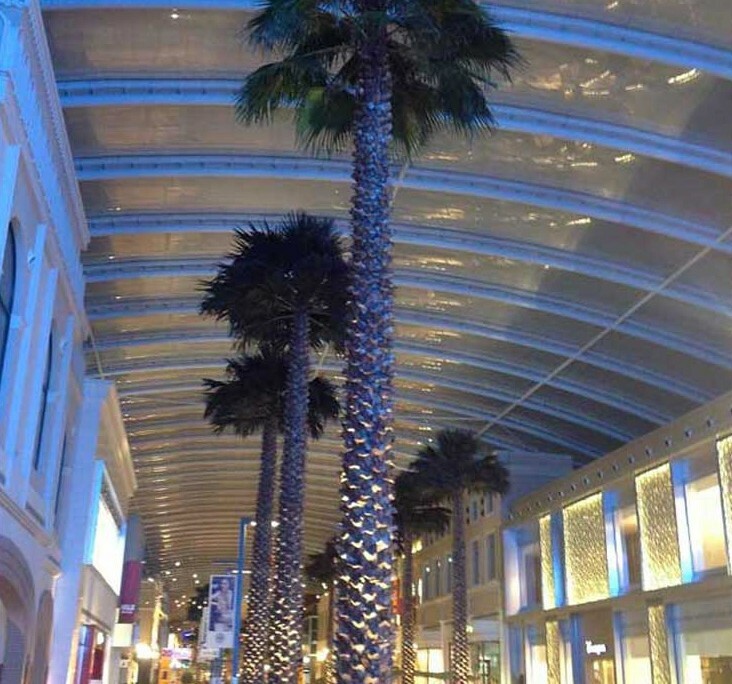 We design, supply and install Washingtonia and Phoenix palm trees, and Eucalyptus trees that are custom made to fit the project, ranging in size from 1 to 10m tall. 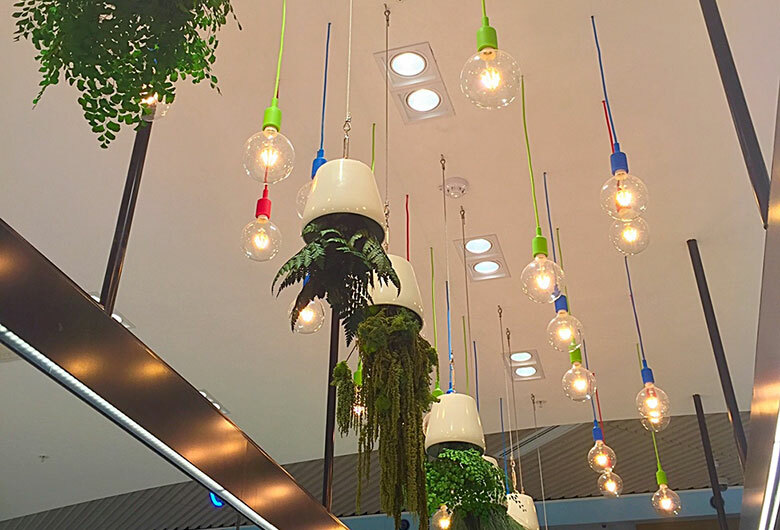 Our trees are typically used in airports, commercial and cultural centres, with the smaller trees used within the hospitality and entertainment sector.